Fun Fact: Loves to joke around. I’m very sarcastic. According to Aneka Winstead, it’s never too early to have a conversation about finances. 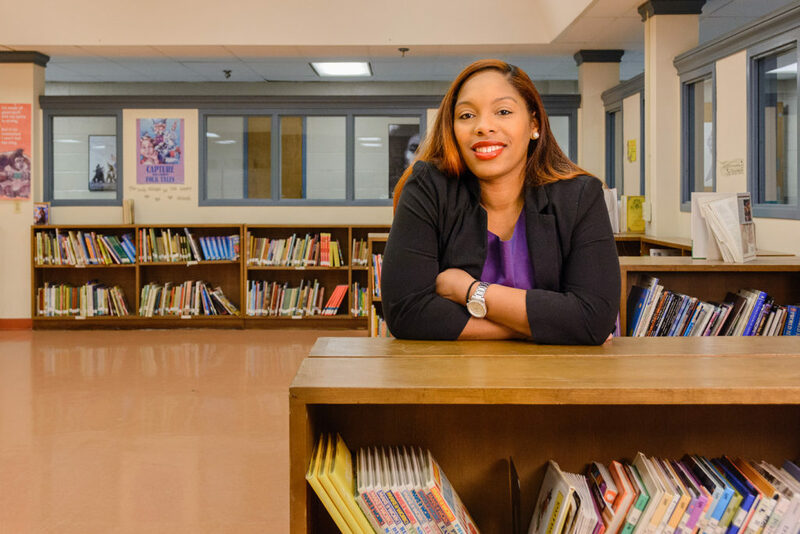 The Morgan State University graduate believes that if children are taught how to manage their money and save at a young age that they will not repeat the same mistakes when they become an adult– which will ultimately break the cycle of poverty. The mother of three hopes to one day create a financial literacy workbook that focuses on finances. And she also hopes that her program can eventually be implemented into the Baltimore City Public Schools curriculum. But in the meantime will continue to spread the knowledge of good financial management to people of all ages.